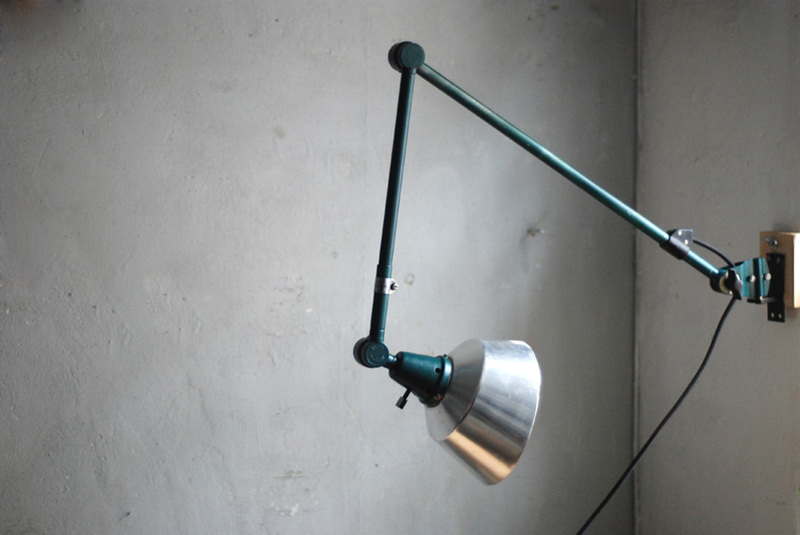 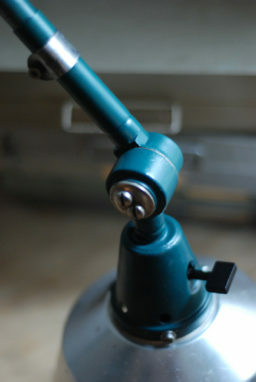 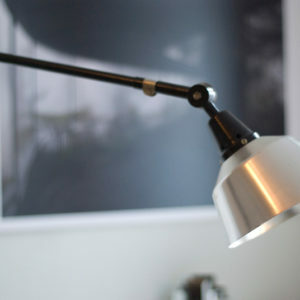 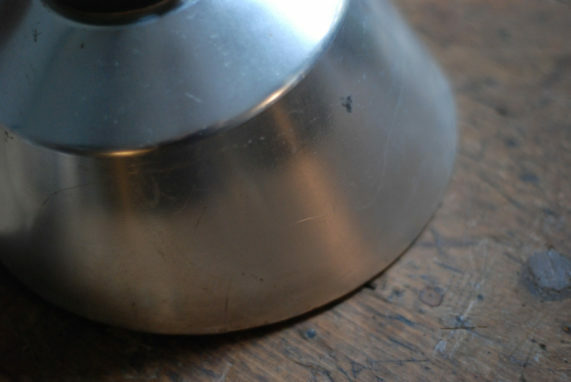 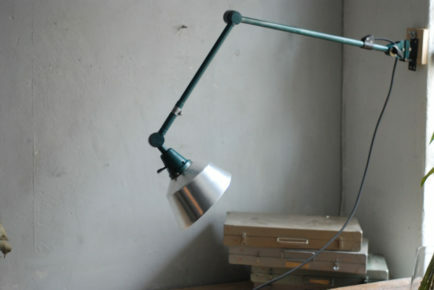 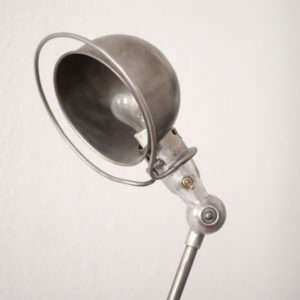 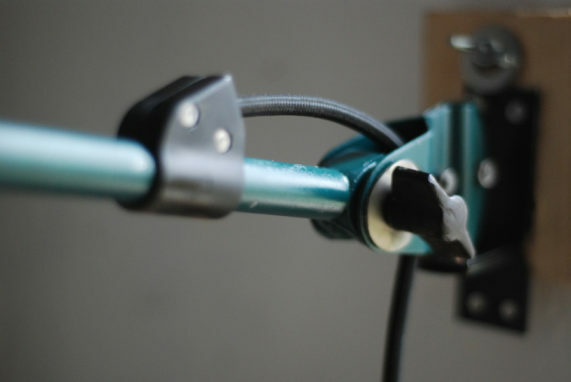 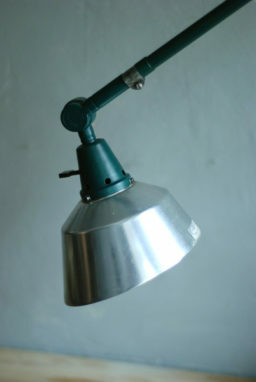 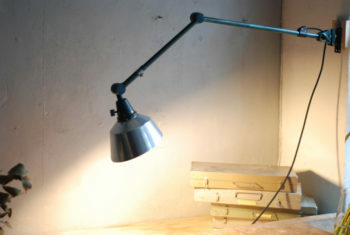 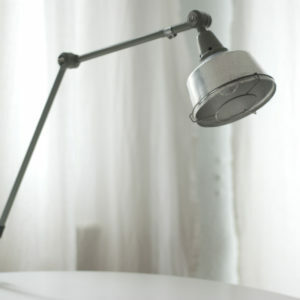 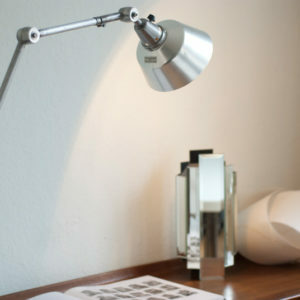 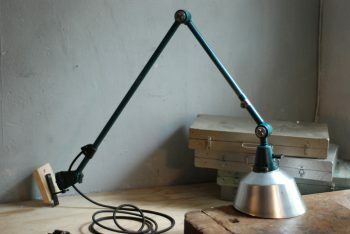 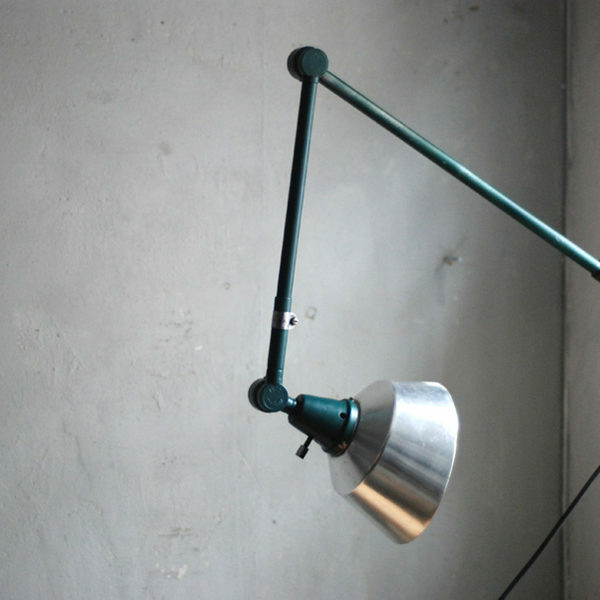 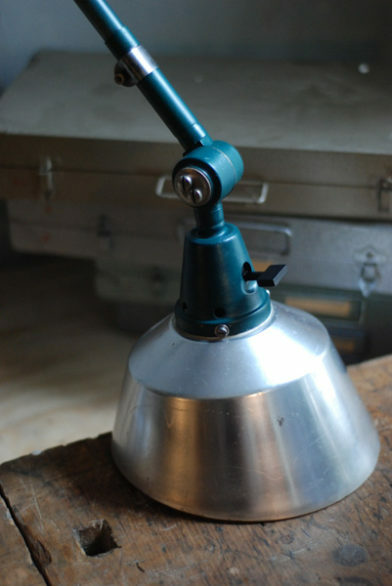 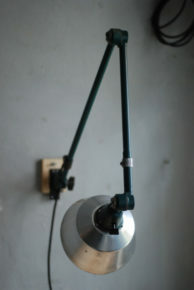 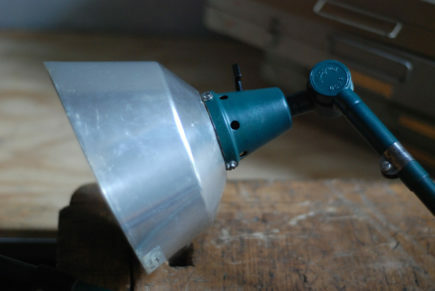 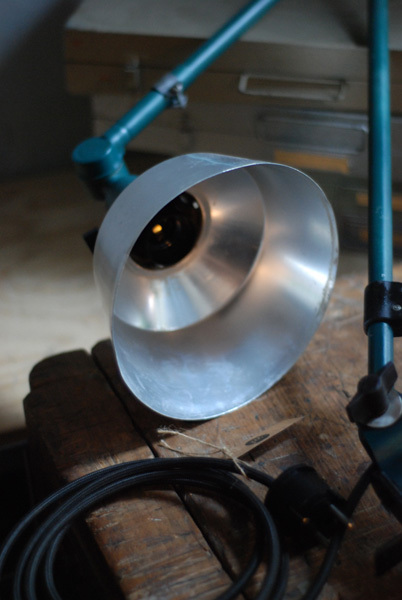 The mechanical system of the lamp functions fine. 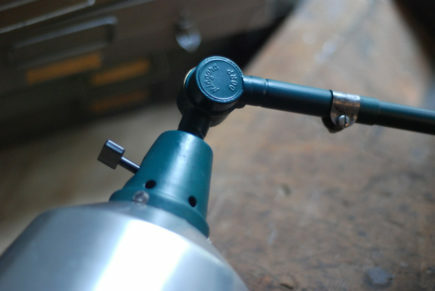 the joints are holb by 2 screws. 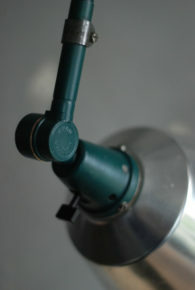 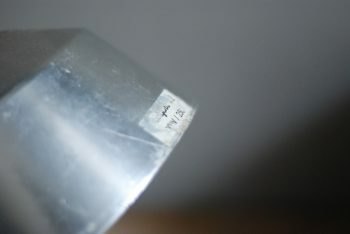 The shade is marked with ‘Midgard R2’, the joints with ‘Midgard DDRP’.